Your success in long range shooting is driven by many factors, and one of the most important is the scope, the quality of the rings and base, and how well it’s mounted on the rifle. Arguably the scope choice is the most important choice in moving into the sport, although other things are important for success. There’s a lot of room for error with the latter, whereas with a scope it’s important to get it right from the start. a range of choices you need to make, and that’s why there is no obvious answer. There are many, many, manufacturers of scopes and very few resources that make it easy to make the right choice for you, so it is a difficult choice. What’s right for your friend may not be right for you: It’s personal preference. Scopes are where you may spend the majority of your budget, and therefore is arguably the most important choice in every respect. This book seeks to help you avoid expensive mistakes and fully educate on how scopes work and which will be best for own application. It will also show you a few ways to find the best scope based on budget and other factors you may not have considered ensuring that this expensive purchase is the right one for you. Use our comprehensive book on rifle scopes and the associated optics for Long Range Shooting to find your ideal scope for each of your applications - tactical, hunting or just having fun at the range. Save time, money and ensure you find the right optic without needing to search through the 1000’s of choices - we narrow it all down in a fast and easy set of choices based on your use case or budget. Find the ideal scope for your needs from over 1000 brand/model choices with full details on the key features to consider. 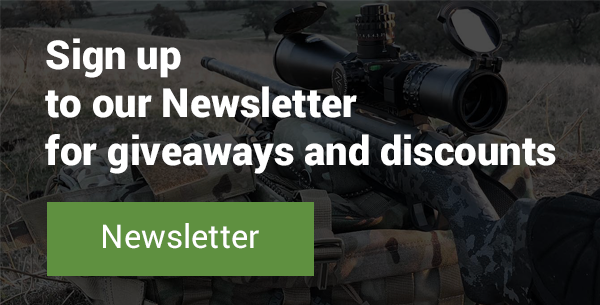 Then learn how to install, zero and use it for long range shooting or hunting. 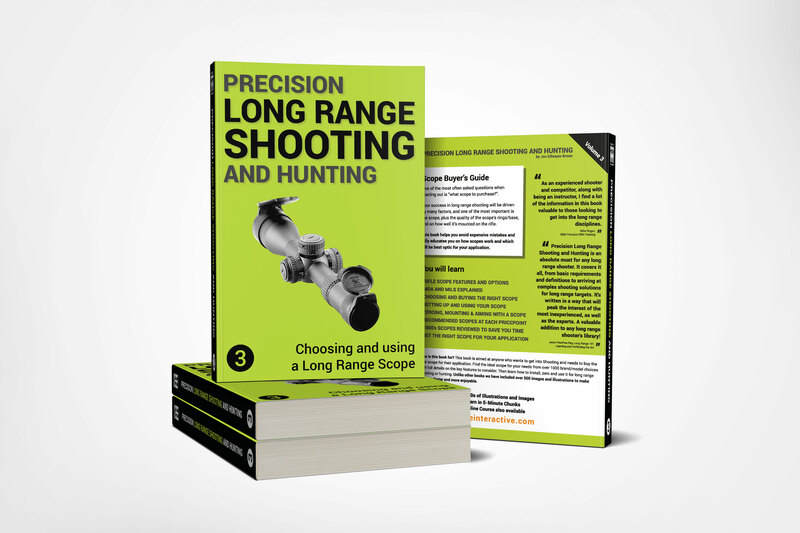 This book helps you make the right choice of scope to shoot long range, the first time, and to avoid the costs and waste of making a poor decision.